In a bid to enhance user experiences in using her search functions, Alibaba today takes another step to improve her product listing pages, search function, and mini-site search. The new features would extend the listing items on each listing page from 20 to 40. Along with “View Gallery” feature, users are able to browse products images, which is good for those who are getting used to seek products through image search. 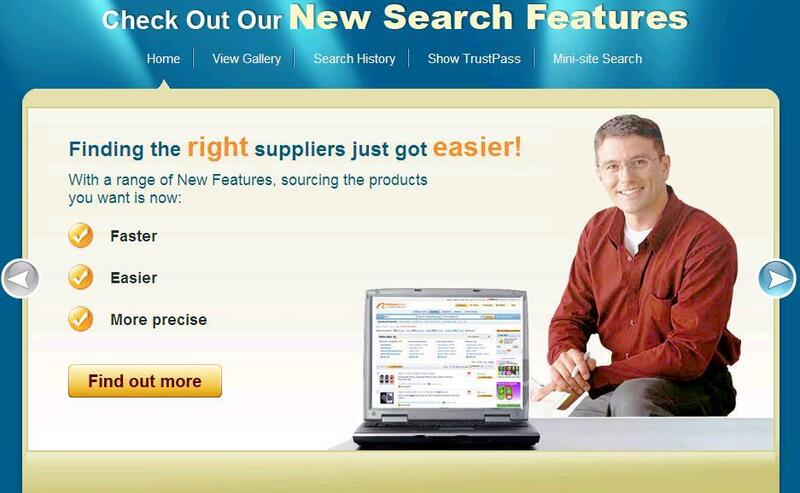 “Recent Search” is another value-added feature that can redo users’ previous searches instantly. Also in her mini website, suppliers are armed with a product search tool through which her customers can search thousands of product within her own mini website.